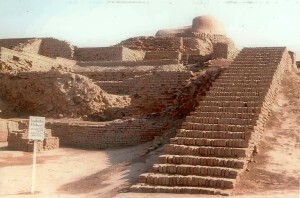 The United Nations Educational, Scientific and Cultural Organisation (Unesco) has declined Pakistan’s request for heritage status for its three cities of historical importance citing the government’s neglect of these ancient treasures as a major reason. “It’s a very rigorous process that requires thorough processing. The sites nominated must have worldwide heritage value for recognition. Basic facilities are a secondary matter,” said Ms Ali.